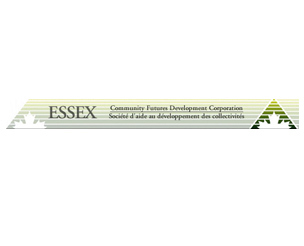 The Essex Community Futures Development Corporation (CFDC) is a community-based, not for profit organization that encourages entrepreneurship and the pursuit of economic opportunities in rural Essex County. Services are provided with the support of the Federal Economic Development Agency for Southern Ontario (FedDev Ontario). Key services include access to capital for local businesses, financing up to $250,000 and business counselling and referral services.